Today, to remain competitive in a busy marketplace, liquor store owners should utilize liquor store inventory software. The software can provide exceptional benefits that can help reduce overhead costs and increase sales accuracy. Here are some reasons to implement a liquor store POS system, including in-depth tracking and record keeping. What is a Liquor Store POS System? A point of sale system links your checkout terminal to a central computer. It is similar to a cash register except it tracks your sales, orders, and changes throughout the day. By automatically tracking inventory movement, liquor store managers can reduce their time spent at the end of the day talling sales or end of the month reconciling accounts. Today, liquor store owners or managers no longer need to keep a handwritten ledger to record the days sales or any inventory movement. The paperwork involved in maintaing the financial history of any business is eliminated with the right point of sale system. Liquor store pOS systems automatically keep up-to-date records on inventory levels and sales, thus reducing the time spent for recording this information. Time saved is just a small part of how the right POS software can reduce your overhead cost and boost sales. For example, time spent with recording inventory changes without a liquor POS system could be better spent analyzing sales data for future buying activity, budgeting, and more. The average liquor store will offer discounts, promotions, limited-time items, and introduce new inventory. Tracking these variables, as well as expenses, can be simplified with the right software. Consider the time spent manually updating costs such as accounts receivable, accounts payable, and a general ledger. A POS system can automated these accounting cost. Businesses need to have a consistent cash flow. Having the ability to track, update, and examine every part of your store’s accounting means you gain control over your establishments financial welfare. Most would argue that the customer experience is the most important experience in your store. However, an employees experience is just as important. 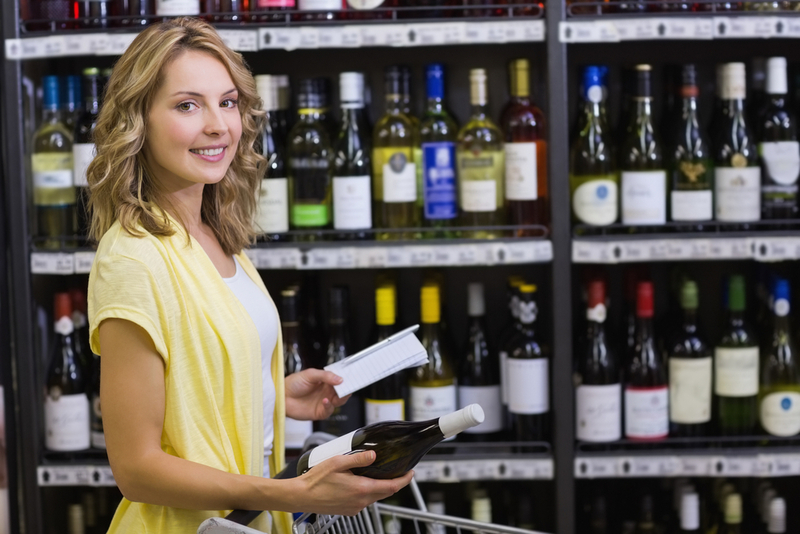 An employee’s job is easier with a liquor POS system to automate the checkout process. It also improves the customers buying experience with a swift checkout. In addition to a swift checkout for both employee and customer, the liquor store point of sale can offer an integrated rewards program. You can establish the rewards per dollars spent, see who your best customers are, and set promotions or marketing based on reported information. All our top reasoning for investing in a liquor POS system is best spent with a specialized point of sale. There are many POS systems that advertise as, “one system fits all.” By utilizing a POS system designed specifically for your business, it will offer the greatest number of features and benefits, as well as the most cost-effective implementation. Invest in a liquor store software for the long term, one that will grow with you as the business grows. To learn more about mPower Beverage Software, click here to contact us!